If you have taken an interest in crafting beautiful and useful things from wood, then these free woodworking plans are perfect for your next creative project. A mix of many different styles, these have been carefully selected to help beginners and to hone the skills of woodworking experts. These plans have detailed descriptions, photos, illustrations and videos that will assist you in the completion of your latest masterpiece. Woodworking is the perfect weekend activity. It promotes creativity. Playing around with different techniques and designs encourages artistic expression. The best part, you end up with wonderful additions to your home. Here is a compilation of 34 free woodworking plans for a burst of inspiration. There are more iPads and mobile devices in the world than they are people. 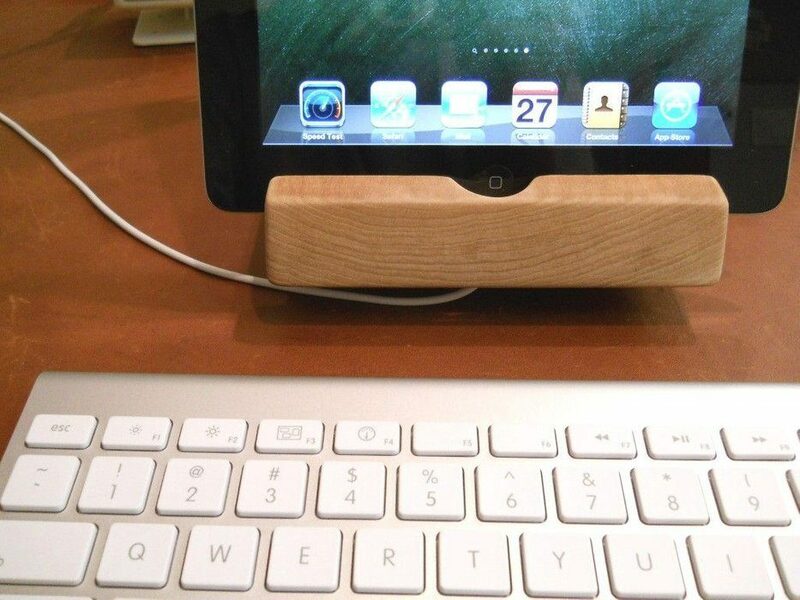 This free woodworking plan for an iPad dock has undergone several refinements. It can fit not only an iPad but smartphones and tablets as well. The two-part iPad dock is held together by a magnet. It can be made using any wood. The design can accommodate devices on landscape or portrait orientation. Because it might need a lot of sanding and refining to ensure that the wood will not scratch your device, the iPad dock takes 2-3 days to finish. A picnic table is an easy and inexpensive weekend project. 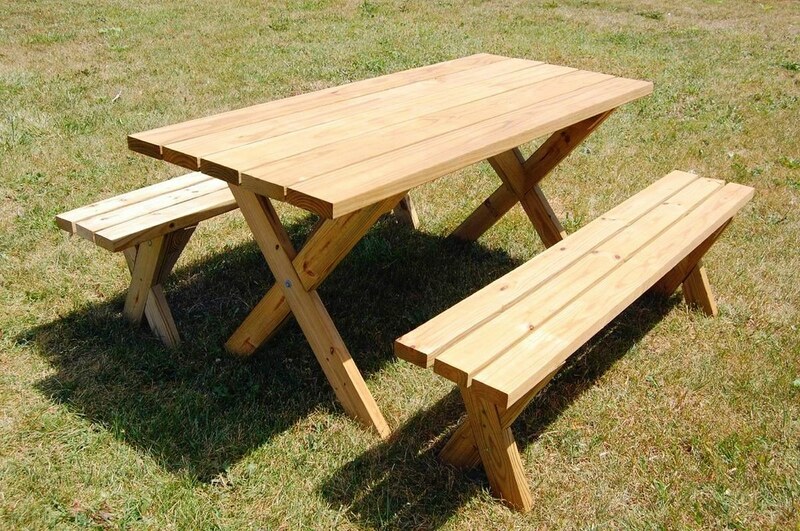 DIY Diva has a free working plan for a simple and traditional picnic table. It comes with detached benches and specifically designed to have no exposed screws. The benches are not attached to the table making it flexible. The plan comes with a thorough guide and a video for easy building. 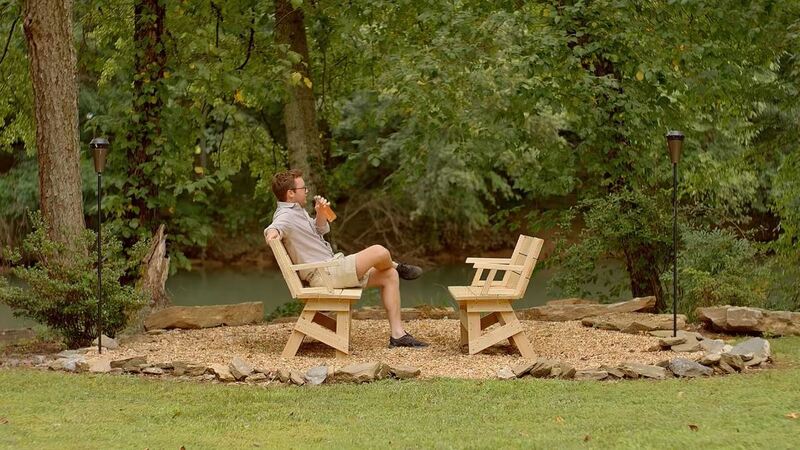 Build Something's DIY Adirondack Chair is the perfect addition to your porch. It has an overall classic design, complemented by rounded backs and comfortable seats. The size is wide enough for an average person to curl up in and get comfortable when reading. The plan is a 23-step guide that adequately describes what to do for each step. It is supplemented by illustrations to make the instructions more visual. This plan for an outdoor bench is bound to surprise anyone. Seemingly appearing as a simple bench, this sturdy outdoor furniture converts into a picnic table. The bench back can be rotated to become half of a table top. Putting the 2 benches together forms a picnic table. This multi-use furniture is a must have for your yard. 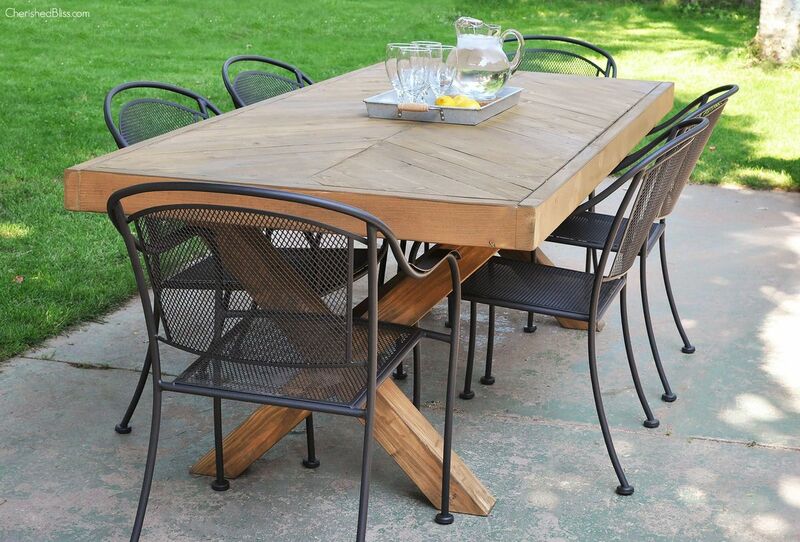 It saves space and it is very convenient for warm summer nights that call for outdoor dinners. 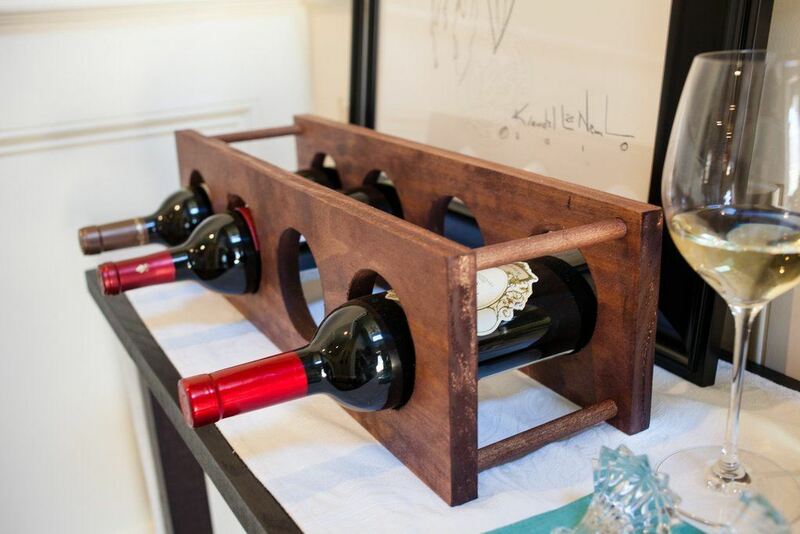 This free wine rack plan is made of nice grain wood pallet that can hold up to 4 bottles of wine. It also allows space for hanging glasses. Lynn Lilly’s wine rack plan incudes everything you need for a rustic wine rack that is also functional and appealing. As a beginner project, it only requires the bare minimum materials and tools. 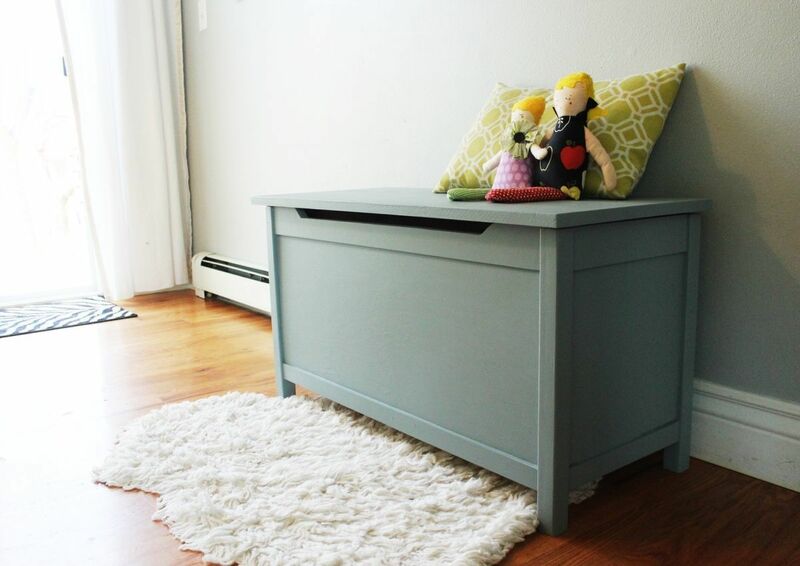 Building a toy box for your kid is one of the greatest decisions you'll ever make. It will add more storage space to your play room and it is a wonderful way to keep toys organized. It is also a great gift idea for your nieces and nephews or your friends' children. Homedit's toy box plan can be built by anyone. It is a toy box with lid and simple design. 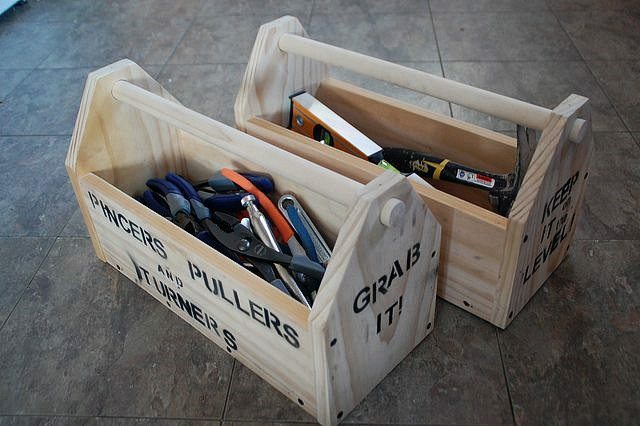 There are many toolboxes being sold but a good toolbox is one that has a place for everything and can hold everything. For a woodcrafter, the perfect toolbox is one that is tailored to your tools and your organizational scheme. Here are several free working plans for a toolbox. Choose one that can hold all your tools and the one that best suits your needs. A comfortable work space is conducive for productivity. A woodworker needs a good, sturdy table to support the weight and the force exerted during working. Make use of this free workbench plan from Curbly to get you comfortably started on your woodworking projects. 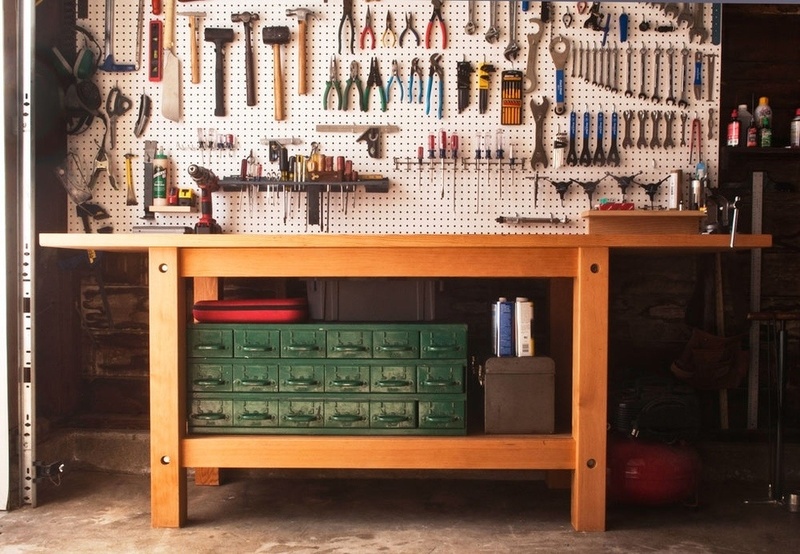 This simple workbench would only take 1 or 2 days to complete. It is a wide table top with sturdy legs and utilizes standard cuts. Knowing how to make doors is an essential woodworking skill. Not only are they useful for repairing your home doors but they are needed for cabinets, sheds and barns. 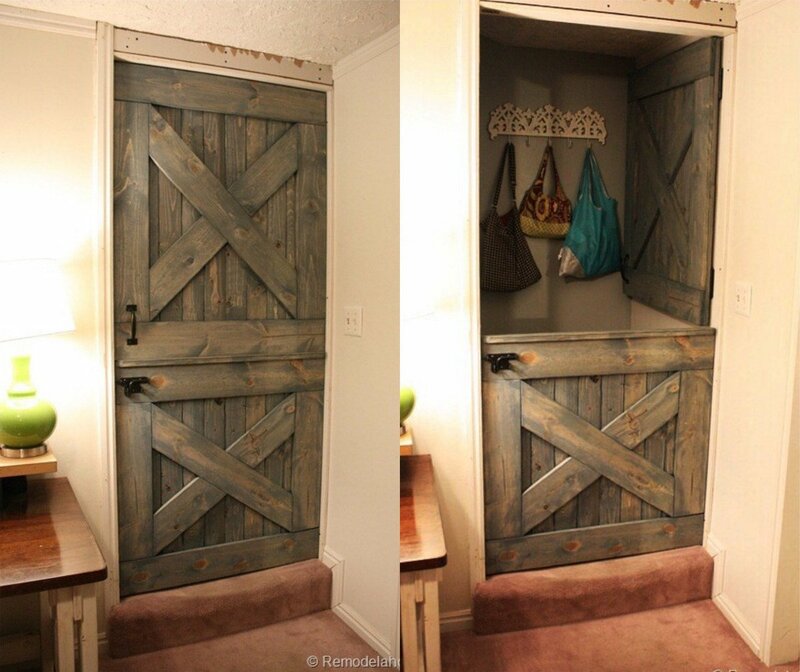 This Dutch-style barn door from The Spruce Crafts is a two-part door. Each half of the door is hinged separately, so the upper half can be opened to allow airflow and the lower half closed to keep in animals. This free barn door woodworking plan has been revised for easy construction – ideal for beginners. This plan for a folding chair is tailored for adults but with a few adjustments one can be made for kids. The slings can be removed and changed and it folds flat for easy storage. A wooden folding sling chair comes with a material list, detailed diagrams and thorough instructions. Imagine yourself sitting on a simple cedar chair during your next barbecue weekend. 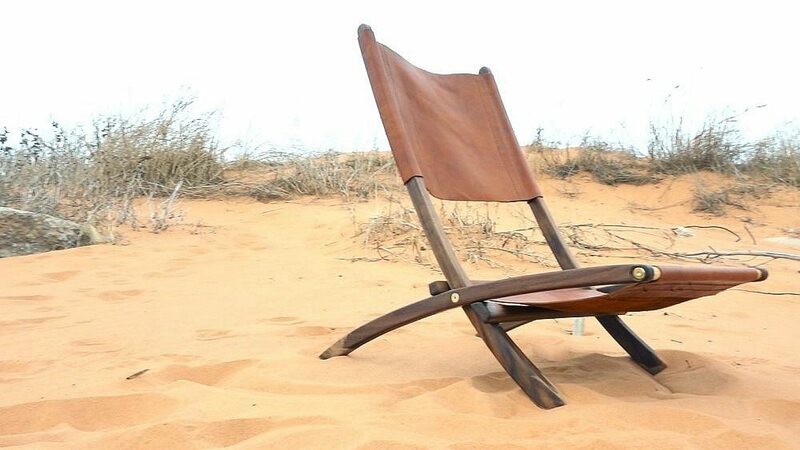 Put that thought into reality through this free DIY Patio Chair build. 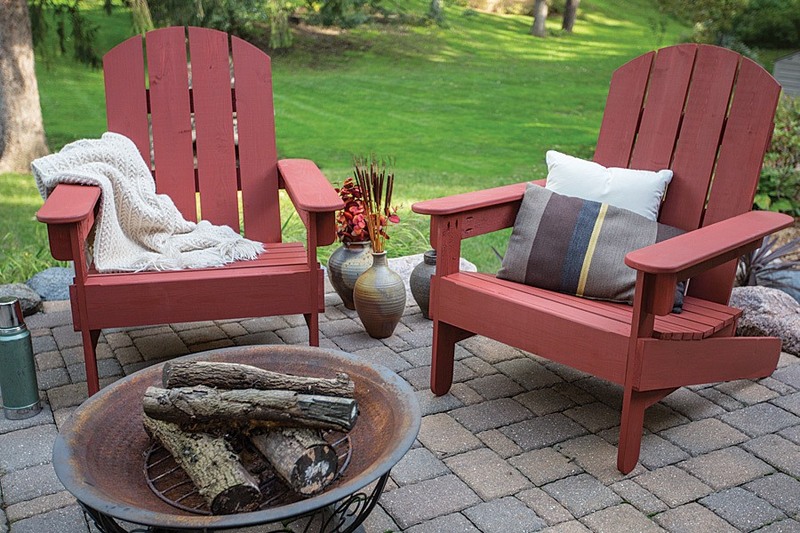 Furnish your patio with this classic, country-style chair. The seat has enough elevation and space to provide comfort during your afternoon naps. To add to the coziness, it comes with arm rests and a slightly angled back. 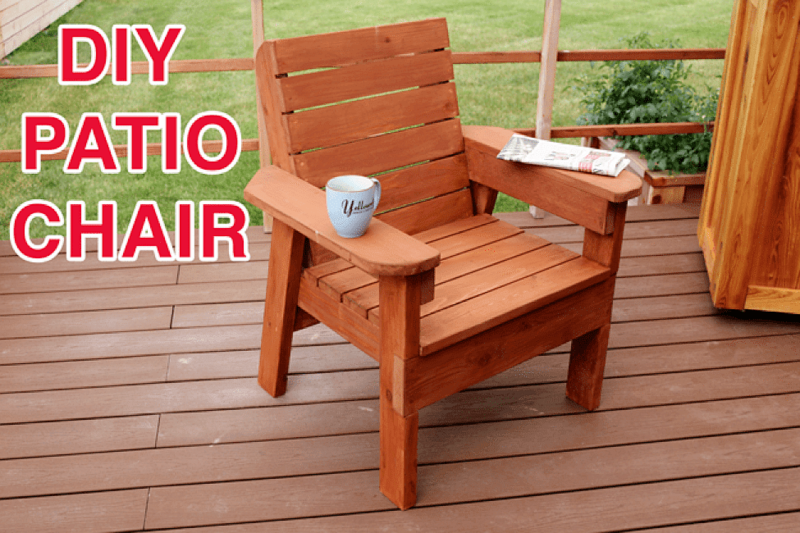 This free patio chair woodworking plan comes with a detailed guide, illustrations and a video. Jewelry boxes are great gift ideas for your mother, wife or partner. Women love to accessorize, they often have more jewelry that can fit in one jewelry box. This mini-jewelry cabinet has 6 drawers, sides that fold out and a top case. To complete the look, the cabinet has a lid that flips up and reveals a mirror. 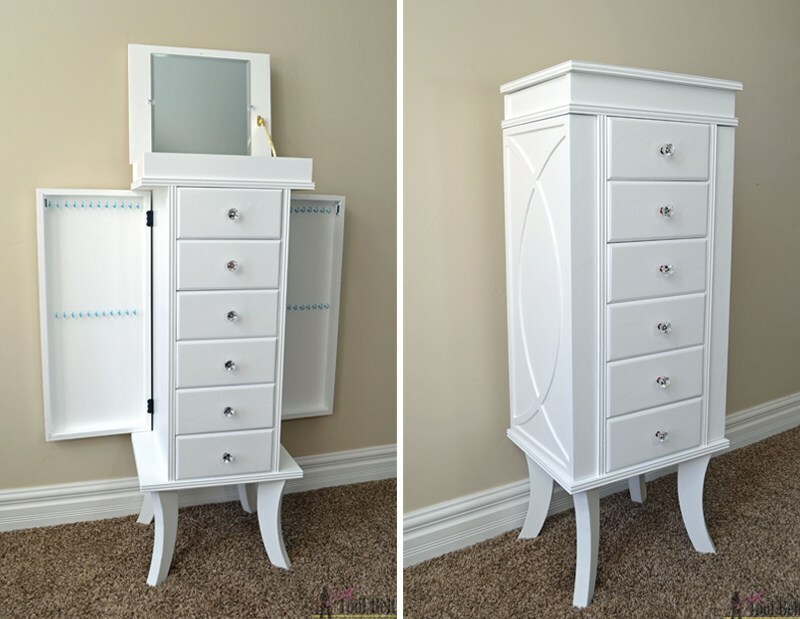 This free working plan for a jewelry cabinet comes with complete instructions and illustrations. 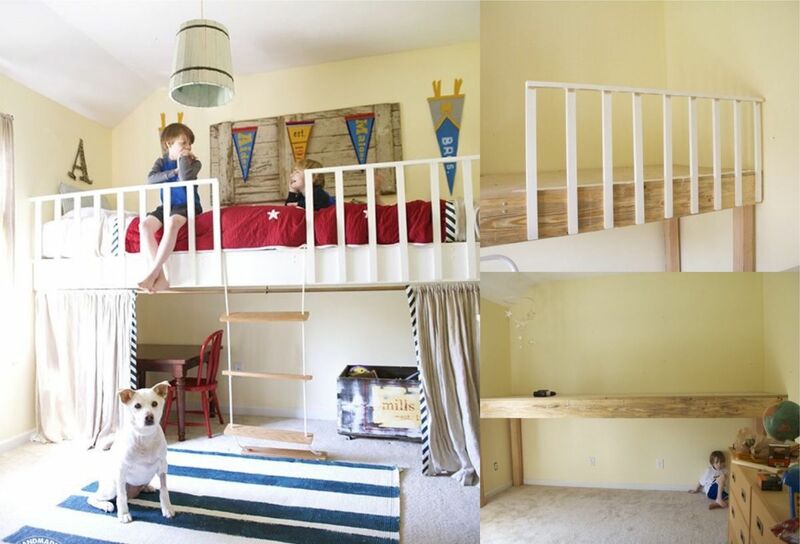 A loft bed is a fun, space-saving addition to your family home. A loft bed has a ladder, so you can climb into it, the bottom part of which can be used as a desk, a play area, or a closet. This free loft bed plan is easy to build and had customizable features including a curtain and a rope ladder which you can choose to exclude. The bed dimensions are 11 feet by 3 feet, just the right size for your kid. Written instructions, photos and materials lists can be found in this free woodworking plan for a loft bed. Having plants around make your surroundings lovelier and adds a homey and fresh look to your house. 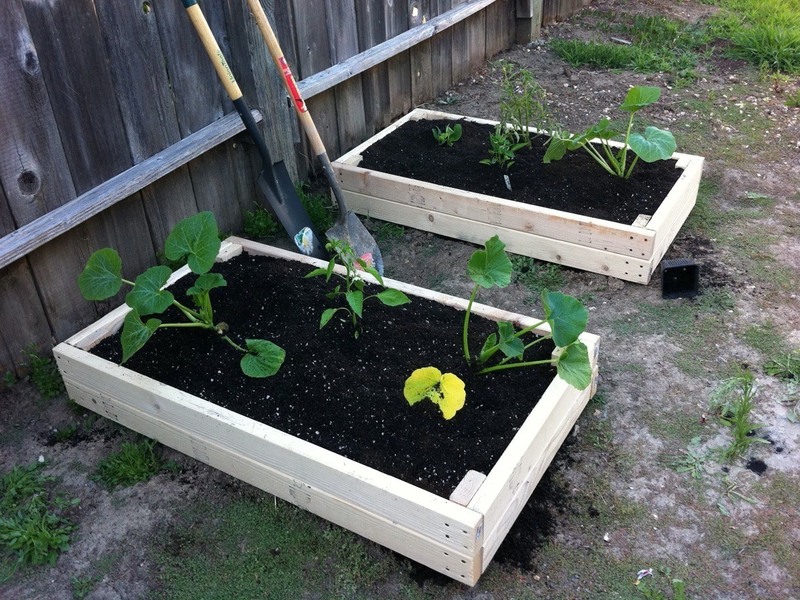 Use this free plan for a 2 x 4 planter box to add life and design in your porch, patio, or around your home. It will look perfect in any corner. The design and the building instructions are very straightforward. Anyone can build it without a hitch. 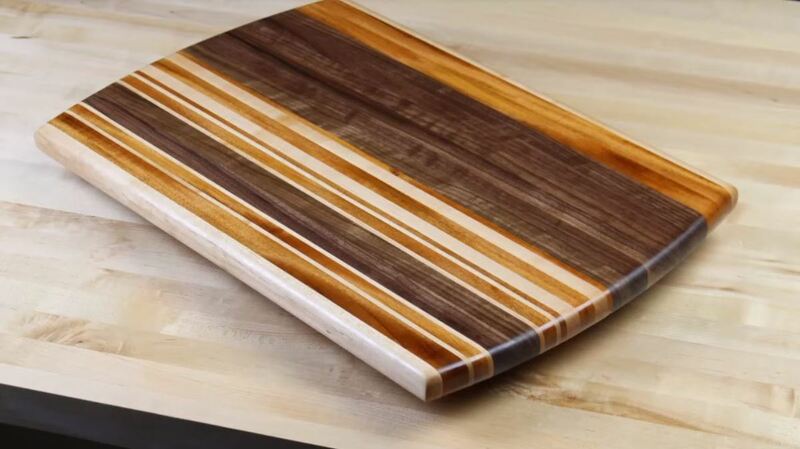 A wooden cutting board would be a nice addition to your kitchen, be it as a decorative piece or something you’ll use daily. Cutting boards can be made from scrap woods from your other woodworking projects. This free plan for a thick edge grain board can be made into several designs depending on your preference. Board games and dice games bring the family together. But, sometimes, staying indoors can get boring. 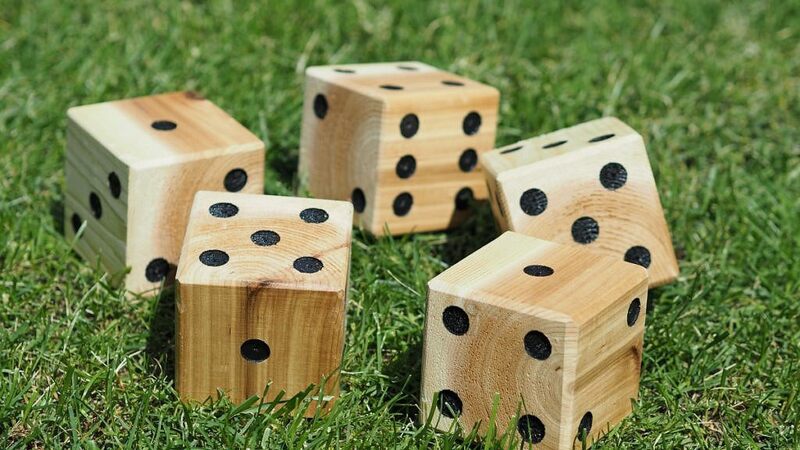 Bring the fun outside with this Yard Dice Set. Keep the whole family occupied during summer days. These are easy to store and can be brought to your next family outing. These set can also serve as home decors when not in use. Each dice will take only an hour or less to make. This free yard dice woodworking plan includes instructions and photos. Wooden picture frames emit a certain charm that plastic and steel frames don’t. This natural charm often highlights the beauty of a photo or a painting. Wooden frames are easy to come by, they are sold I various sizes and specifications. 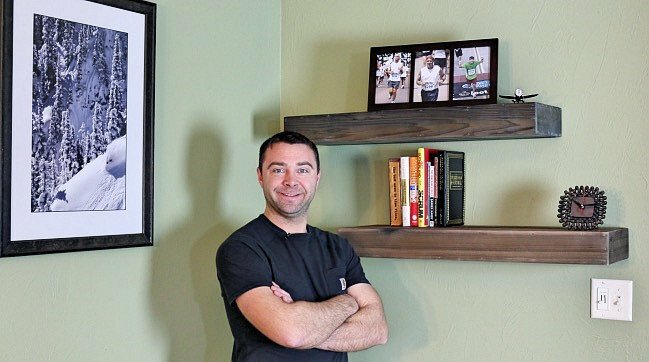 Making the frames for your photos can be a rewarding activity. You can customize it to fit your wall perfectly. 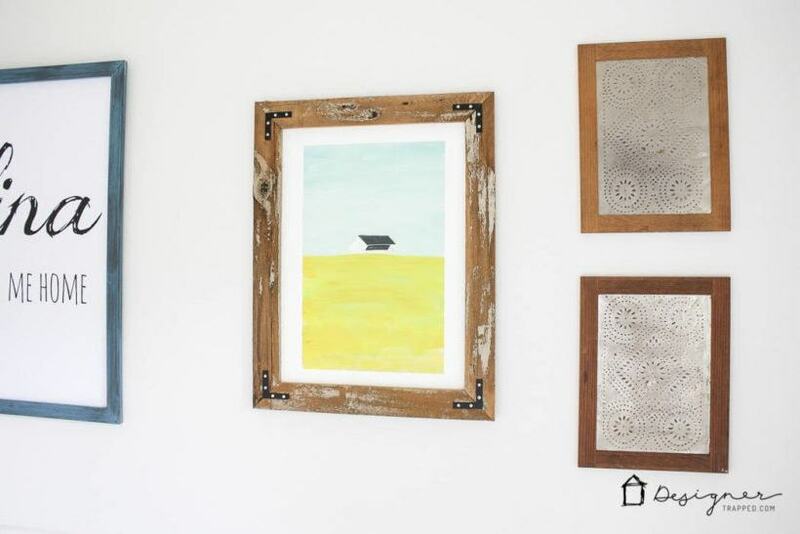 This plan will show you how easy it is to make a picture frame. Add more space to any room in your home by installing floating shelves. These shelves are mounted on the wall of your home, integrating with the design of your home. DIY floating shelves require only basic building skills. The Rogue Engineer’s DIY floating shelf serves the functions of a shelf and includes a secret compartment which can be used to store small things. The plan includes a video for easier construction. 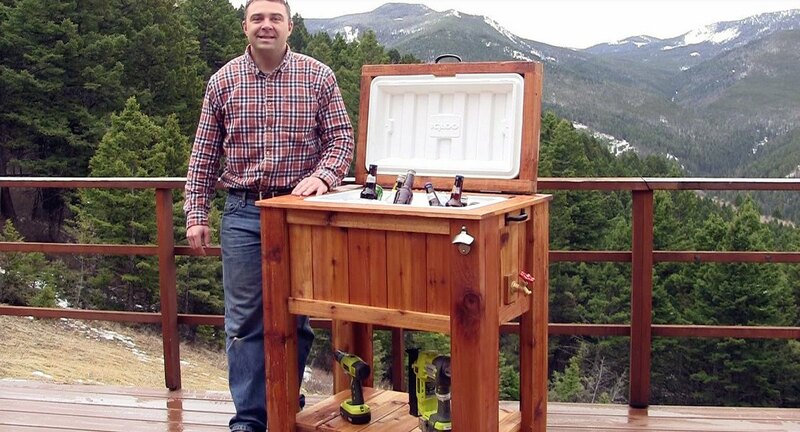 Perfect your weekend barbecue with a wooden cooler for your beverages. You can also leave them on your patio and porch to cool the occasional late afternoon drinks. Since the cooler would be situated outside, use weather-resistant wood such as pine, cedar and redwood. Also, put in extra effort on the waterproofing so your cooler could last for years. Follow this easy DIY wooden cooler plan that comes with complete instructions and tips. Building a dining table sounds intimidating because it appears to be a difficult project. In truth, dining tables are quite easy to craft and may take a few days to a week depending on design and craftmanship. Follow this free woodworking framework to get a one of a kind dining table for your home. 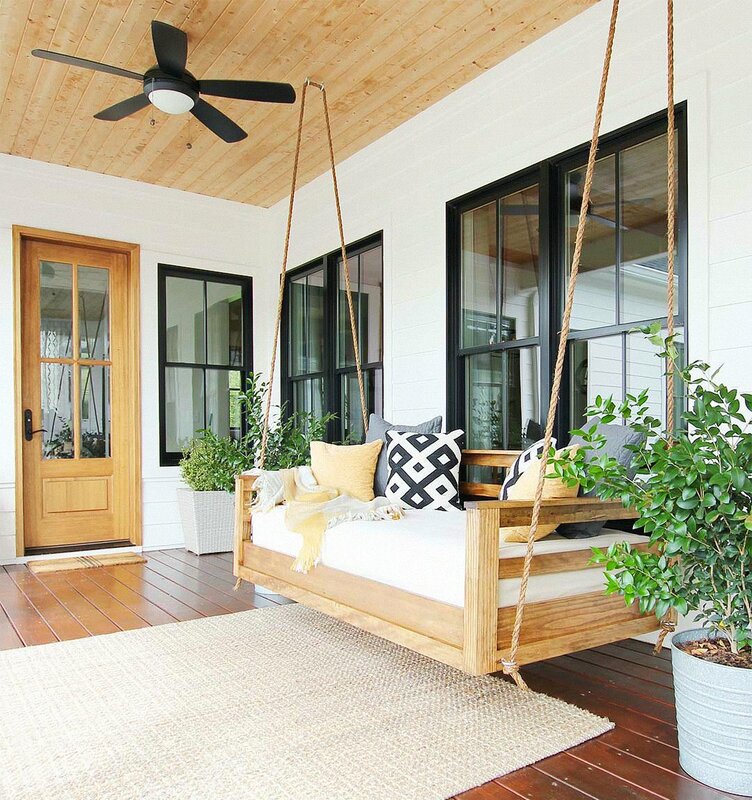 A porch swing bed is something both kids and adults can enjoy on a breezy day. This type of swing will look good attached to your porch. It is held up by a rope tied to the arms. Its high-back feature makes it perfect for reading or relaxing. The free porch swing bed plan has everything you need from a material list to building instructions. 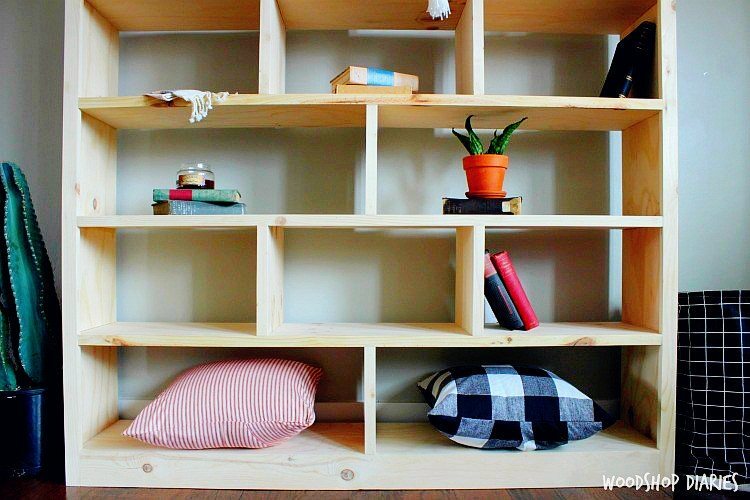 A simple and functional project like a bookshelf is a good introduction to woodworking. Traditional, rustic bookshelves would look good in any home. Finally, the grain and color of which complement each other to give the finished product a classic look. This free bookshelf plan is six steps and has instructions video for construction. Brighten up your yard with the sound of birds in the morning. 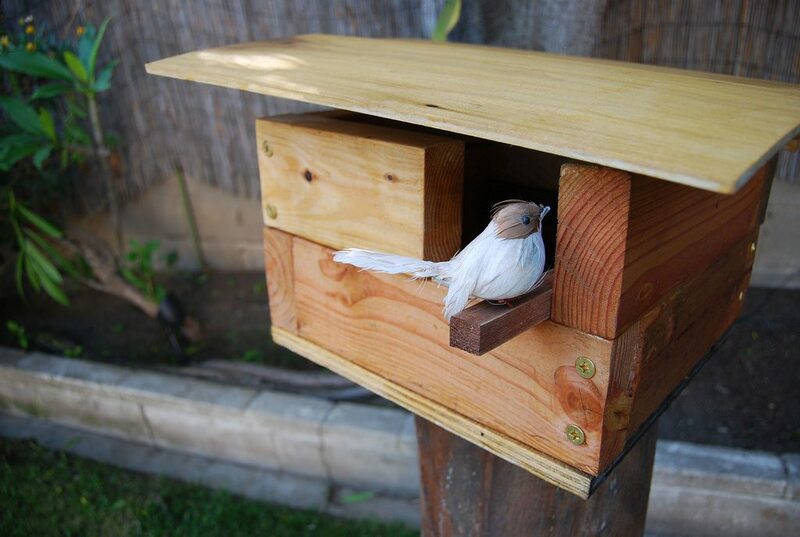 Give our feathery friends a place to rest while decorating your backyard. Everything you need to build a birdhouse is in this free birdhouse plan. Typically, birdhouses are easy to make and are even recommended for kids. This free birdhouse plan is has a modern feel and would make a comfortable home for your birds. You can customize it to your liking. Every coffee maker should come with a Coffee Pod Dispenser but unfortunately that is not always the case. 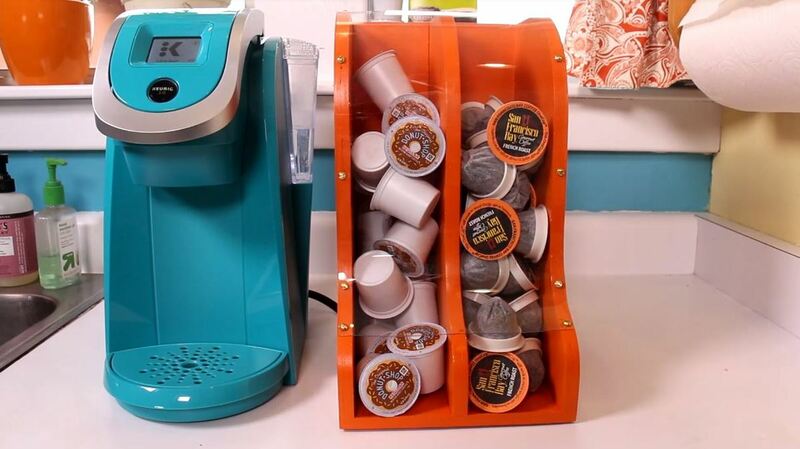 This free plan for a coffee pod dispenser is very useful and convenient. It does not have dividers allowing you to store several pods and it is easy to refill. 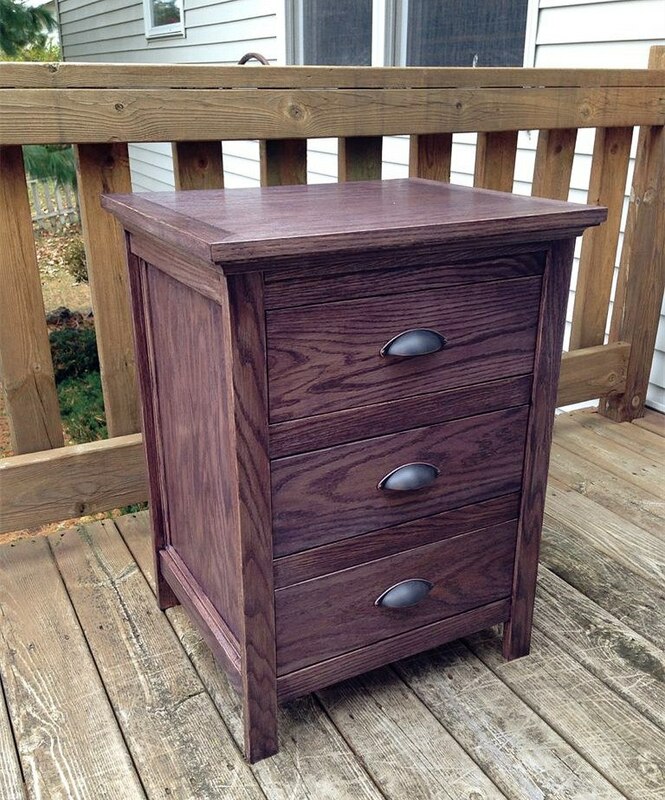 One useful furniture you can build with wood is a night stand. Use this free woodworking plan to assemble a night stand for your bedroom. Because of its design, building this night stand needs advance woodworking skills. The three drawers provide enough storage to keep your needs within arm’s reach. To spruce it up a bit, this night stand has a concealed drawer which you use to store your valuables. The plan includes diagrams, actual construction photos and step by step instructions. 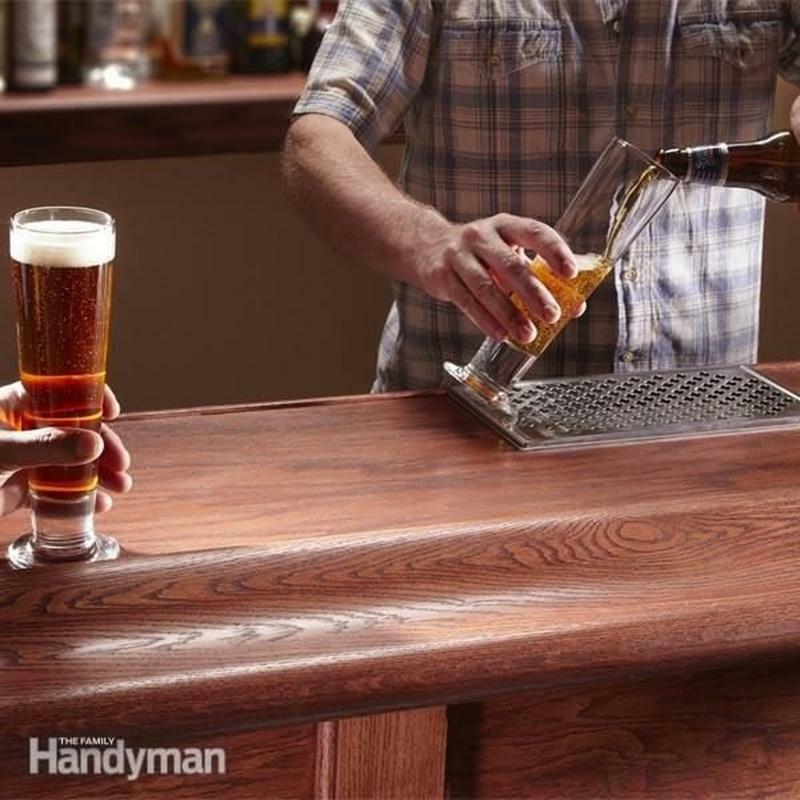 Building a home bar can be a huge project designed for the more advanced woodworkers. This PDF plan for a home bar includes directions, materials, illustrations and actual photos. The result is a long home bar that measures 6 feet and includes an armrest made of oak. This bar is the complete package, it has shelves and wine racks that could accommodate your preferences. 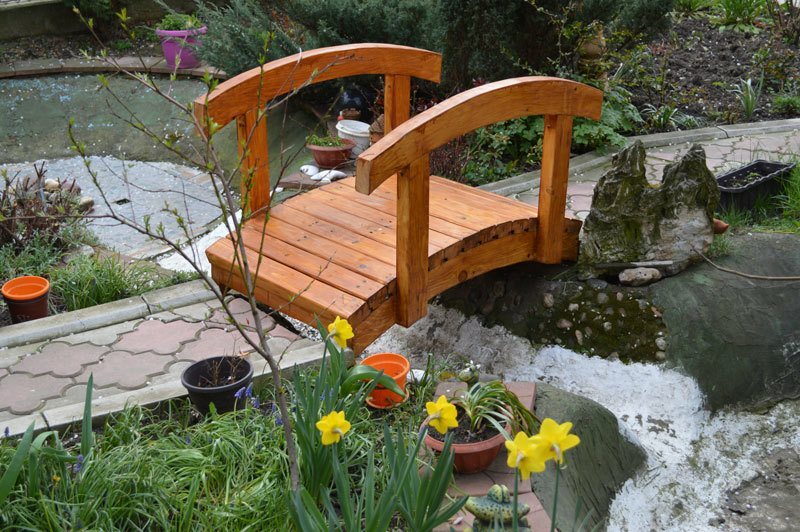 Add a bit of charm to your garden with a nice wooden bridge. Wooden ridges may be functional or purely decorative, but they certainly add accent to your garden. This plan results in a slightly arched bridge which you can make from scrap wood. Paint it a golden yellow or stain it for a more natural look. DIY wooden gold bridge would only require beginner woodworking skills and take a few days to finish. Follow these step by step free guide to make your own wooden garden bridge. If you’re looking for a gift for your groomsmen, a wooden beer bottle crate is recommended. It is functional, unique and has that rustic charm. Make it even more special by crafting it yourself. 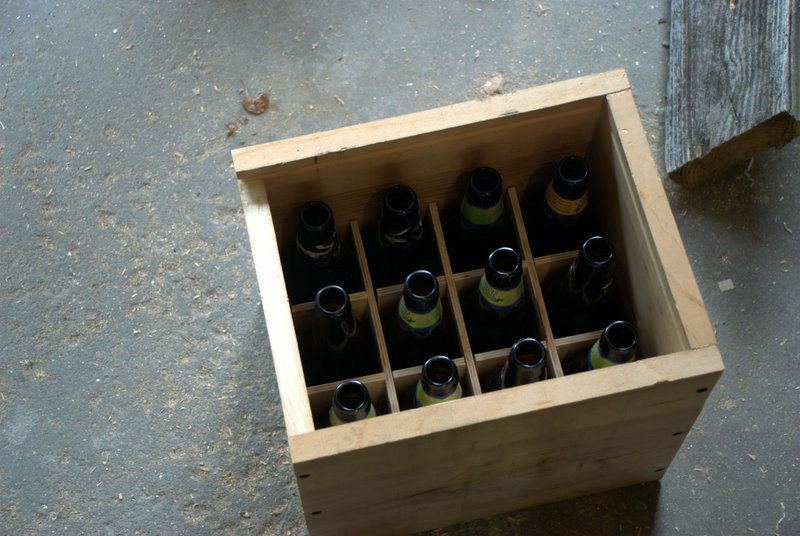 This free wood beer bottle plan from Instructables is sturdy and holds 12 bottles of beer. It has a lid that keeps the bottles safe during transport. It only requires basic tools like a table saw and a drill. For the materials , boards, panels and screws are needed. 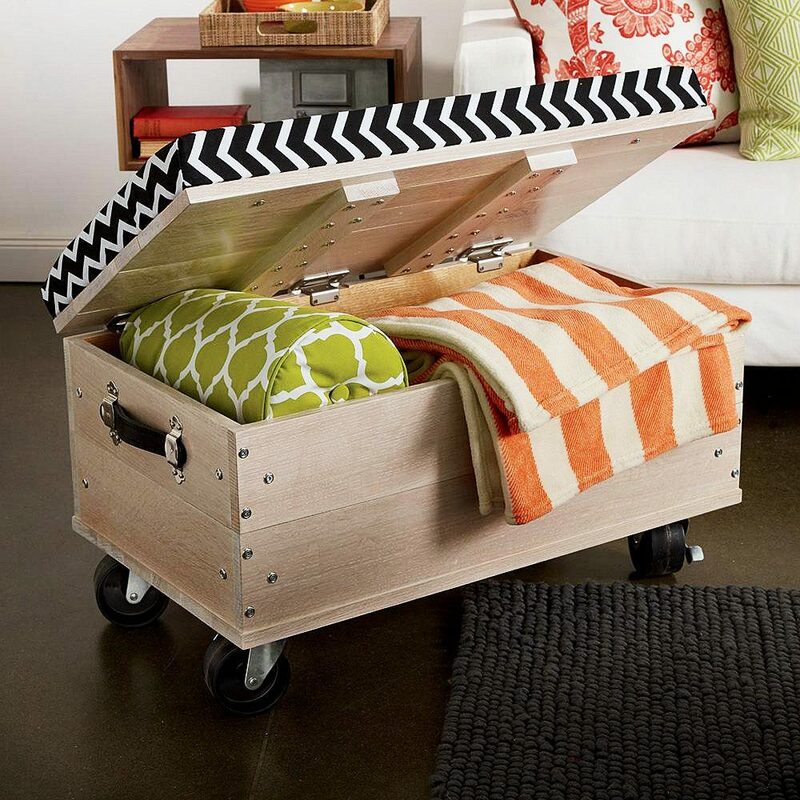 This functional footstool is not only a place to rest your feet but it is also a box to keep your things. If it is big enough it can also function as a chair or a sofa. Sometimes also called a blanket box, the ottoman can hold things like a blanket or an extra pillow for when you want to get cozy. This free woodworking plan for a rolling ottoman includes diagrams, actual photos, cutting instructions and more. Well-built coffee tables would look great as centerpieces for your living room. 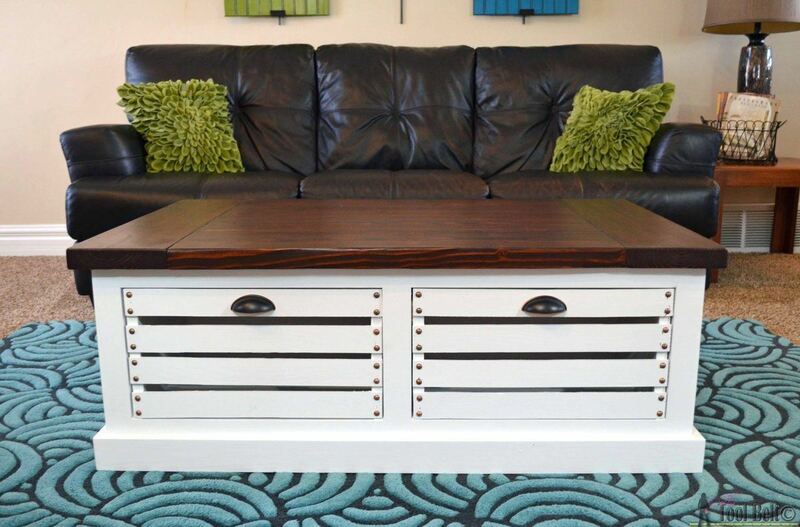 Make more space for storage with this coffee table that features two crates which you can use as storage space. Each side has two crates which can be conveniently pulled out. This downloadable working plan includes blue prints and instructions needed to complete the project. Ready made cabins are expensive. Building your own would save you hundreds of dollars. However, making a cabin is a big project that requires the skills of an expert and an extra hand. 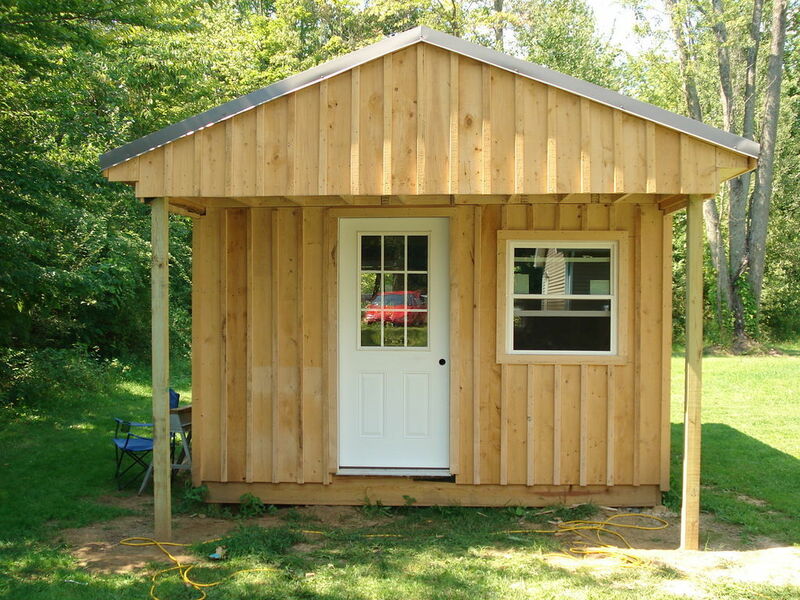 This free wood cabin plan will guide you in making your dream cabin on a budget. This includes diagrams, photos and step by step guides. This good looking router table has extra storage space for your tools. This beautiful and functional router table has allotted space specifically for the router bits. 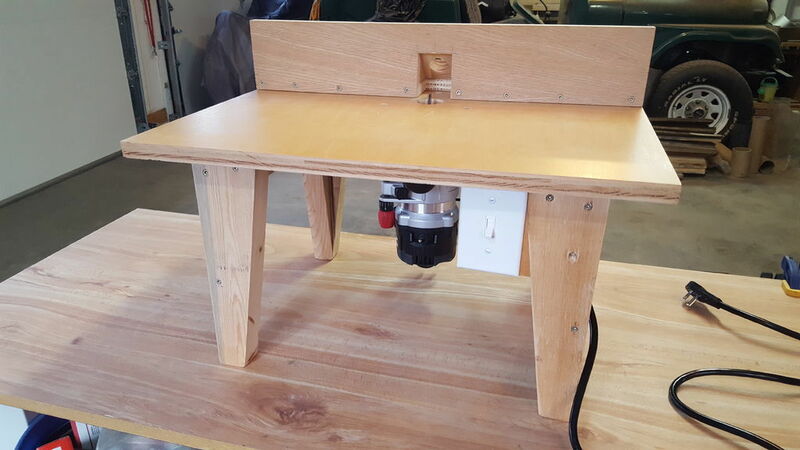 This free build for a router table includes cutting instructions, building guide, materials list and more. 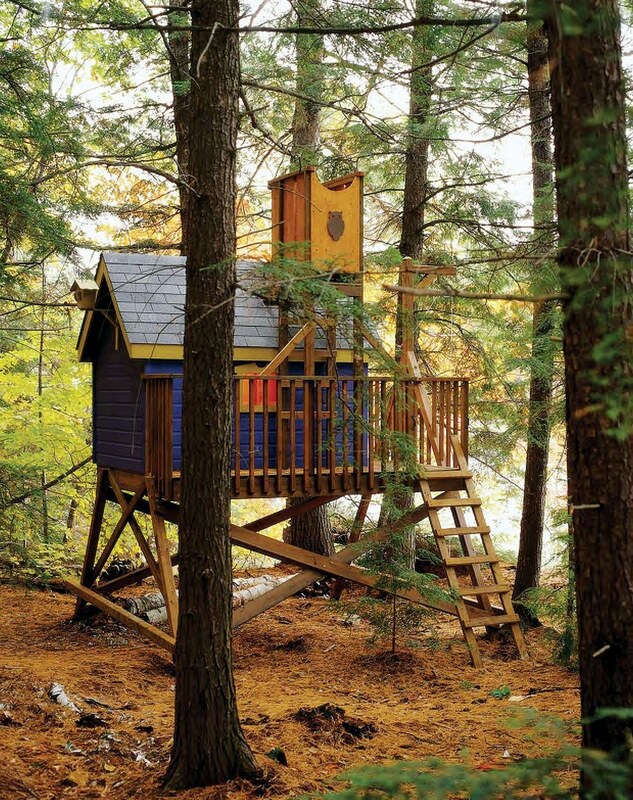 Your children or grandchildren will have so much fun plating in their very ow tree house. No tree in your backyard? Worry not because you can build this free standing tree house anywhere. It has plenty of space and includes a pulley system and bunk beds. To help you with building this outrageous tree house, the plan includes actual photos, diagrams, guides and plenty of tips. A pencil box is the perfect gift for an artist or a child in school. It keeps pencils safe and intact and exhibits a certain charm. 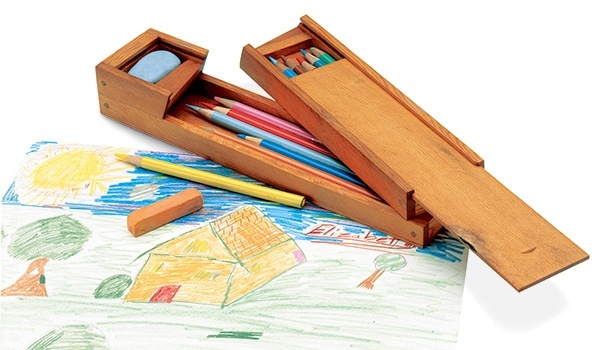 It is very rare to find a wooden pencil box, thus making one as a gift would really make the receiver feel important. Making this box is easy. You construct it as one and separate the lid and the bottom afterwards. Follow this free guide for a clearer representation. 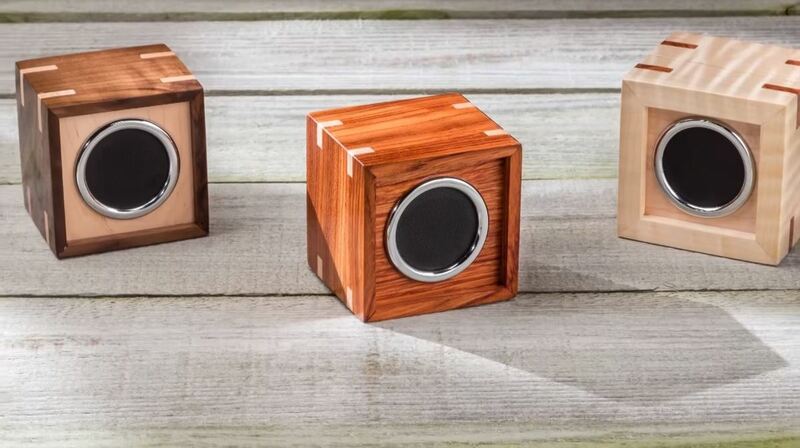 A wooden wireless speaker box would be a wonderful gift idea. It is easy to construct and it is very unique. Wooden speaker boxes are available for sale in the market but make yours more special by crafting them yourself. This free PDF Guide has complete diagrams and instructions to help you build one. Feel free to browse through this list of carefully selected, free woodworking plans. This list does not include building instructions for any of the items. Clicking the links will send you to the pages which includes the original building guides, materials list and actual finished photos. What are you waiting for? 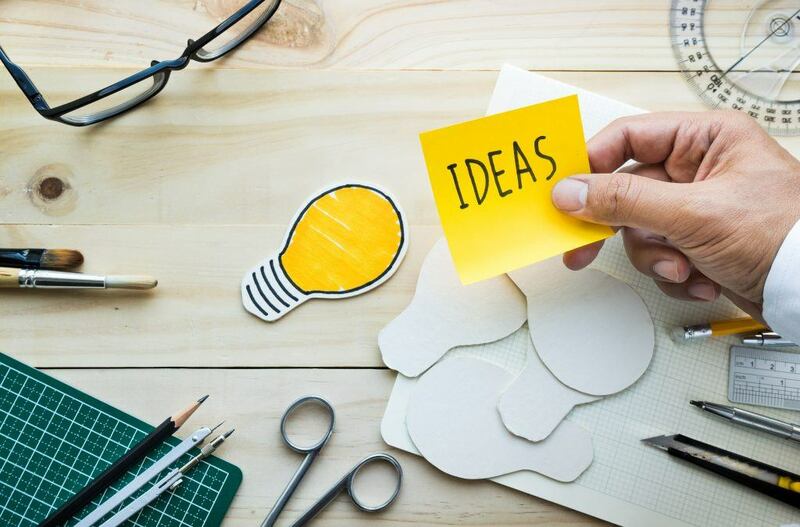 Get your ​tools ​and materials and start building your dream projects. Don’t forget to send us a photo of your finished products and let us know how you customized them to fit the general theme of your home or garden.